Per his military service record (regimental no. 4782), Denis Roy Green was born at Bathurst, N.S.W. He gave his age as 18 years, his marital status as single, and his occupation as Flour mill hand. His description on his medical was height 5 feet 8 ½ inches tall, weight 135 lbs., with a fair complexion, blue eyes, and fair hair. His religious denomination was Church of England. He joined the Coo-ee March at Dubbo. 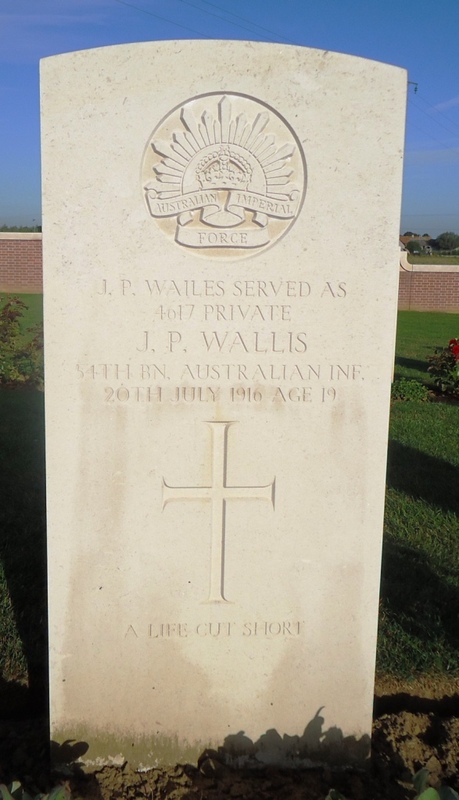 He completed his medical on the 14th October 1915 at Dubbo, and was attested on the 14th October 1915 at Dubbo. He claimed to have had 10 months previous military service in Cadets B Coy. On his embarkation roll his address at time of enrolment was 49 Carlingford Street, Bathurst, N.S.W., and his next of kin is listed as his mother [recorded incorrectly as his wife], Mrs. A. Robinson, 49 Carlingford Street, Bathurst, N.S.W. 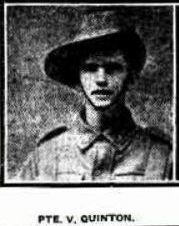 Private Green departed Sydney on the HMAT A15 Star of England on the 8th March 1916. He arrived in Egypt on the 11th April 1916. On the 16th April 1916 he was transferred to the 4th Division Artillery at Telelkebir. He proceeded to join the British Expeditionary Force in France, embarking at Alexandria on 6th June 1916 on the HT Ionian, and disembarking at Marseilles on 15th June 1916. On 21st July 1916 he marched out to join the unit. On the 22nd July 1916 he joined the 4th Pioneer Battalion in the field from the 2nd reinforcement of the 4th Pioneer Battalion. On 2nd June 1917 he was detached for duty with Divisional Mule Transport. 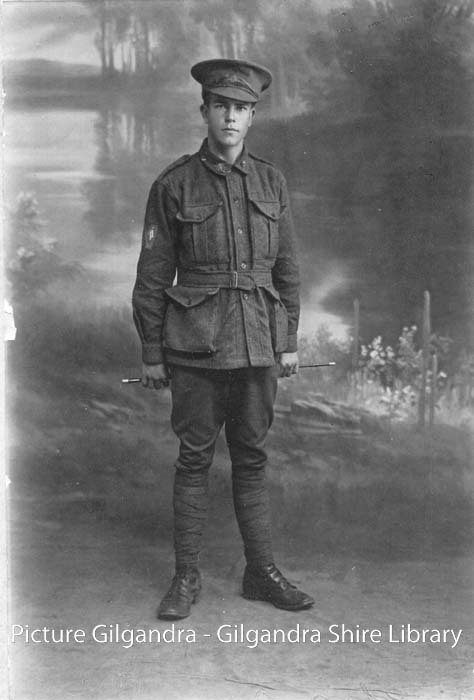 On 13th June 1917 he rejoined 4th Pioneer Battalion from detachment. On 30th July 1917 he was appointed Driver. On 21st September 1918 he went on leave in England. Driver Green returned to Australia on 22nd July 1919 on the HT Ulysses, disembarking in Sydney on 5th September, 1919. He was discharged on 20th February 1921 as medically unfit.